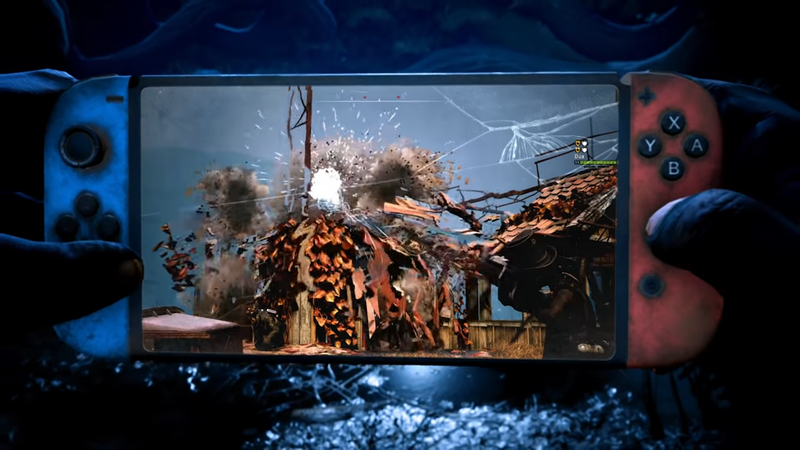 Mutant Year Zero: Road to Eden is coming to the Nintendo Switch on June 25th. If you have never heard of the game before, it is “a tactical adventure game combining the turn-based combat of XCOM with story, exploration, stealth, and strategy”. An announcement trailer was released by Nintendo on the company’s YouTube channel, which includes plenty of gameplay, so you can see the game for yourself down below. Thanks to Aaron for the tip! I’ve had my eye on this since it got announced I will defo pick it up on Switch!